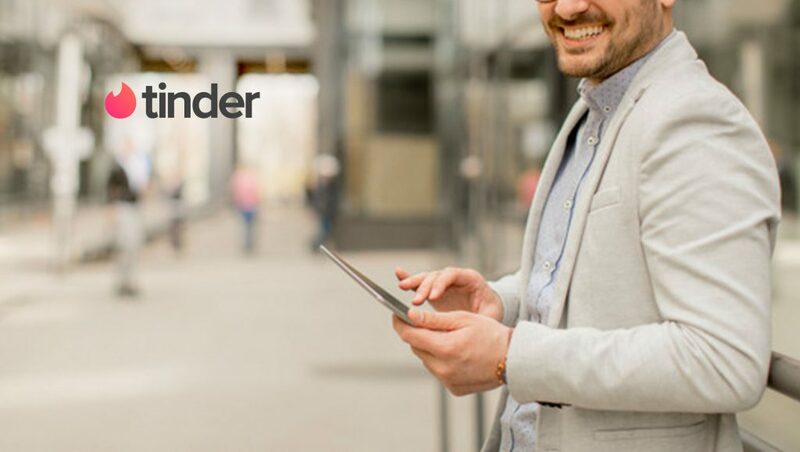 Tinder, the world’s most popular app for meeting new people, announced that Jenny Campbell has joined the company as Chief Marketing Officer. With more than 20 years of marketing experience, both in house at Nike and in leadership roles at 72andSunny and Wieden + Kennedy, Jenny has a proven track record shaping brand, marketing, and advertising strategies. Jenny joins Tinder from 72andSunny, where she served as Managing Director, of the Los Angeles office and worked with leading international brands, including: Adidas, Uber, Activision, Starbucks, eBay, UGG and Stubhub among others. Prior to 72andSunny, Jenny was a Global Brand Director at Nike for various areas including Nike+ Member Services, NikeFuelband and Nike+ Running. She began her career at Wieden+Kennedy, working with Nike, Electronic Arts, Target and Microsoft. Jenny serves on the board of Makers, a feminist media brand telling the stories of trailblazing female leaders and creators. “Tinder is one of the most innovative brands in the world. Since it was founded, Tinder has changed the way people meet and has become ingrained in our lives and culture. I’m excited to be part of the company’s future and build the global brand even further,” stated Jenny Campbell. Jenny Campbell is the latest in a series of executive hires that began in January of this year, and has included senior leadership additions to Human Resources, Finance, Analytics and Engineering.